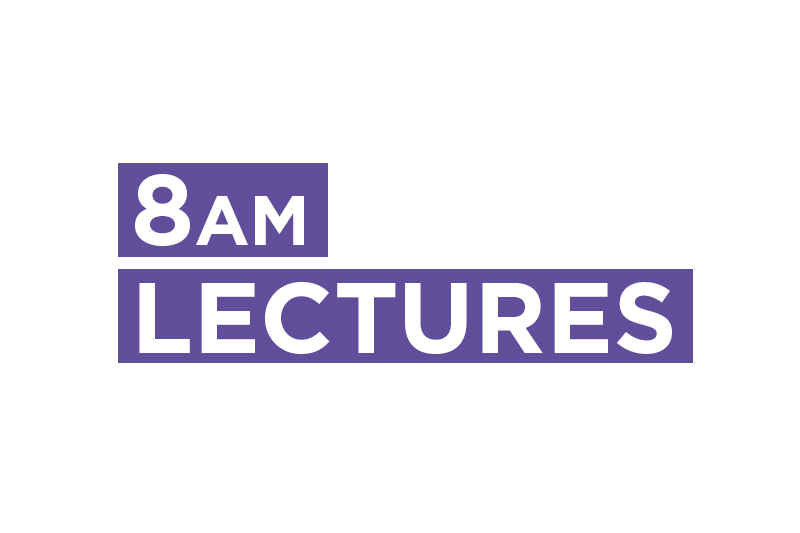 When the University announced their plans to introduce lectures starting at 8:00am there was student outcry. Our 2017/2018 President Megan Croll heavily criticised Durham University for failing to consult students on its decision to introduce earlier lectures. Citing concerns including insufficient sleep, reduced accessibility for disabled students and safety issues in cold dark winters. Whilst the University attempted to justify the timetabling change as a temporary solution to meet the rising student numbers they eventually bowed to pressure from the student body and reversed their decision.